Crafting a quality handwritten letter is an art form – especially nowadays when we so rarely take the time to put ink to paper, attach a stamp, and send our social messages by post. 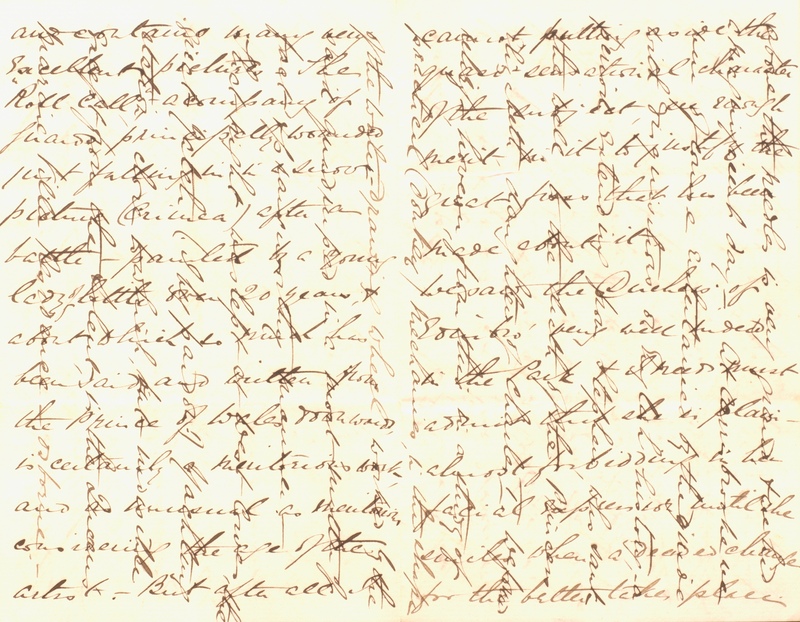 This week in the archives we came across some excellent examples of nineteenth century ‘crossed’ letters, in among new additions to the John Bell fonds. 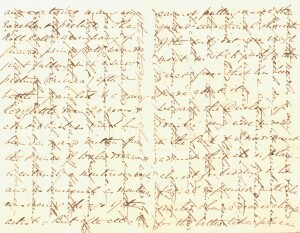 The technique of crossing perpendicular lines (also referred to as cross-hatched) was a popular method to save on paper and postage costs back in the day. This piece of Canadian Medicare history was recently added to the Osler Library Archive Collections as part of our Joseph Stratford fonds. 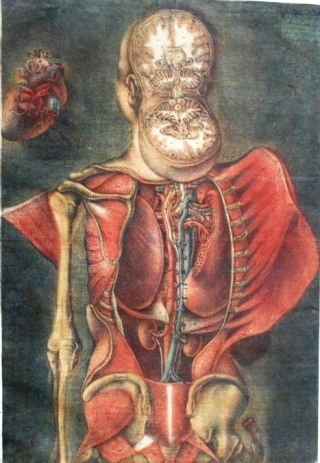 At the time, Joseph Stratford was Professor of Surgery and Director of Neurosurgery at the University Hospital of Saskatoon. Window sign from the Saskatchewan doctors’ strike, 1962. In the summer of 1962, Saskatchewan medical doctors exercised labour action in an attempt to thwart the Co-operative Commonwealth Federation’s plans to implement the province’s universal medical insurance program. 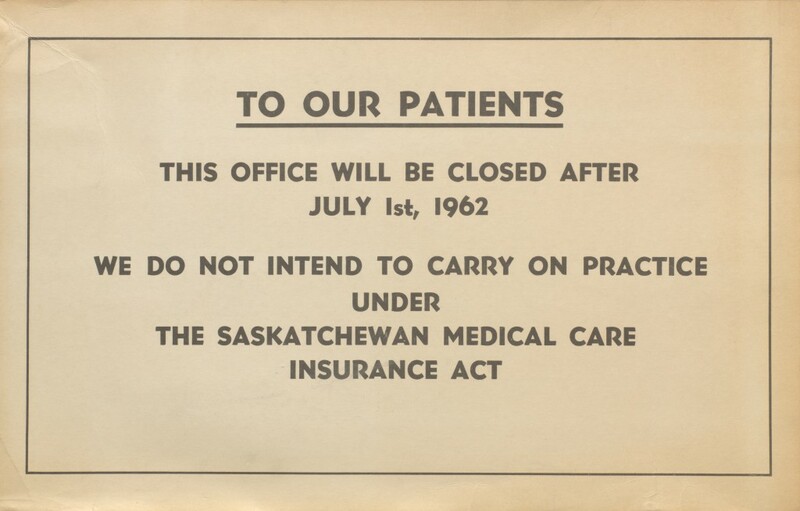 The strike began on July 1, 1962, day one of the Saskatchewan Medical Care Insurance Act, and ended twenty-three days later on July 23, 1962. Though the strike was a failure, it did significantly test the strength of the new program. Over the next ten years, the program’s ensuing popularity allowed the Saskatchewan Medicare model to be adopted by every province in Canada.